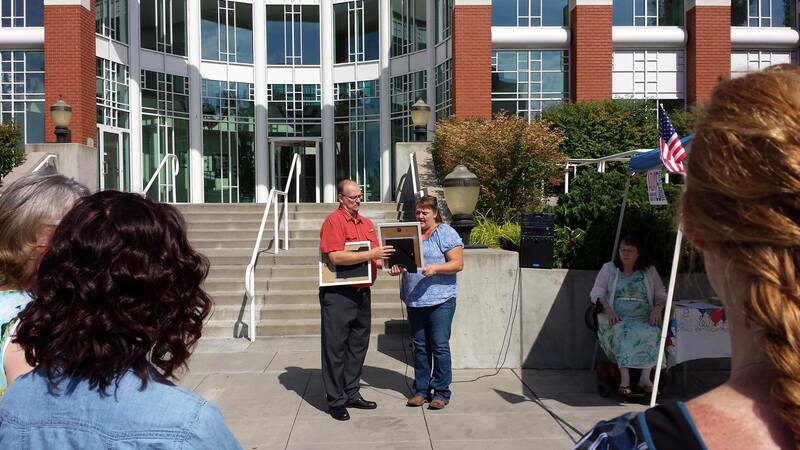 To provide services designed to enhance the ability of persons with disabilities to live more independently. 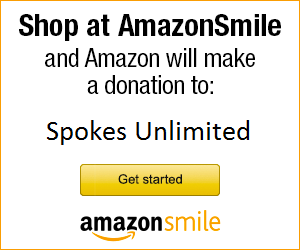 Initially founded as a support group for persons with disabilities, their family and friends, SPOKES Unlimited grew into a full-fledged Center for Independent Living with the help of community partners and state funded grants. 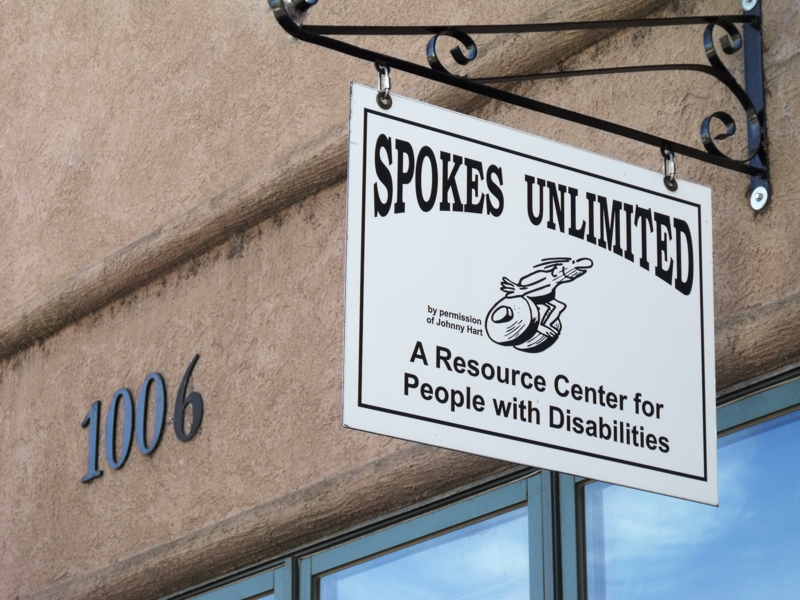 Currently SPOKES Unlimited has offices both in Klamath Falls and Lakeview to assist with most issues faced by persons with disabilities. Independent living is the ability to make decisions about and participate in life, work, and play in the same ways as people without disabilities.